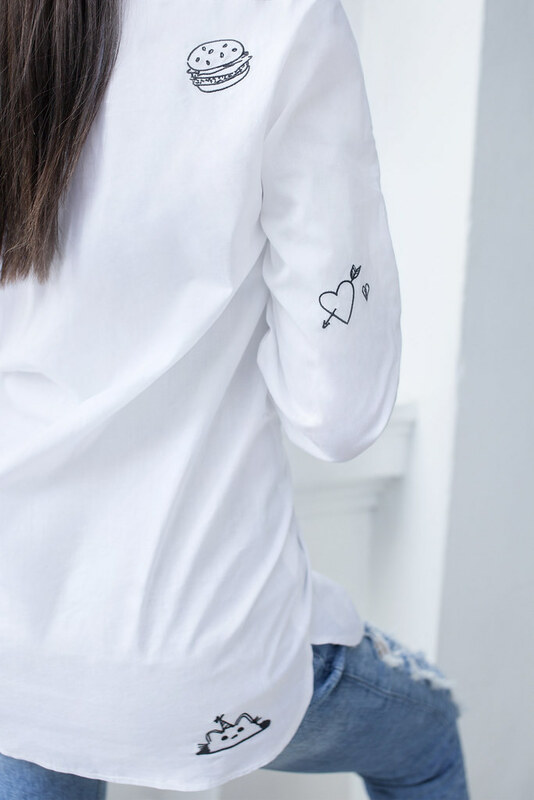 MEU- The coolest Lithuanian brand at the moment. 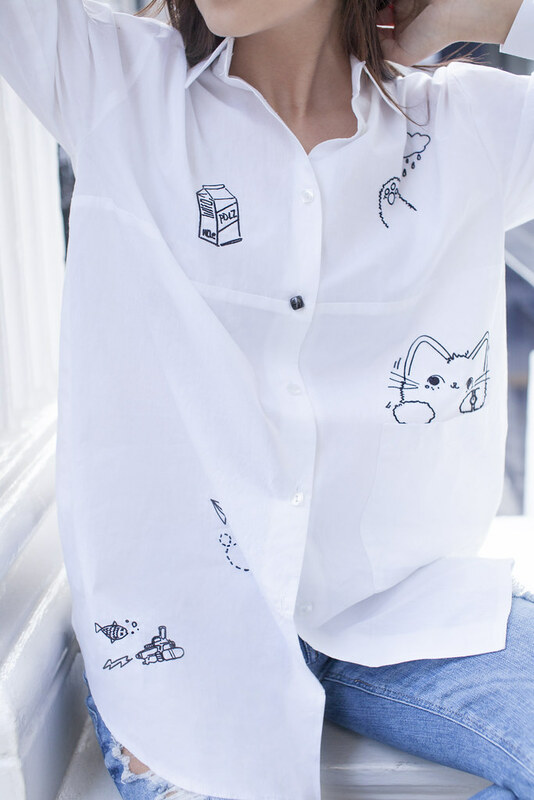 They put cats on simple shirts to make them cool and funky. I swear, I am inlove with this shirt so much. Who doesn't love cats? Well actually I know a few people but most people love them and you have to agree that this shirt is the coolest, right? Please read more on my uni project page Lithuanian Design Hub. Paskutiniai metai man buvo begalo sunkus. Pati zinau kad nieko idomaus neikeliu - man dabar mokslai svarbiau kad ir kaip gaila. Norisi pabaigt gerai ir gera diploma gaut. Beje tai ne blokas o blogas. Nebebus jau tikrai tokiu postu kaip budavo pries 5 metus bet tik baigus universiteta grysiu prie idomesniu dalyku. Aciu uz nuomone. Gabriele, atskleisk paslapti <3 Kaip editini Instagramo nuotraukas? :) Beje, blogas tavo labai cool!